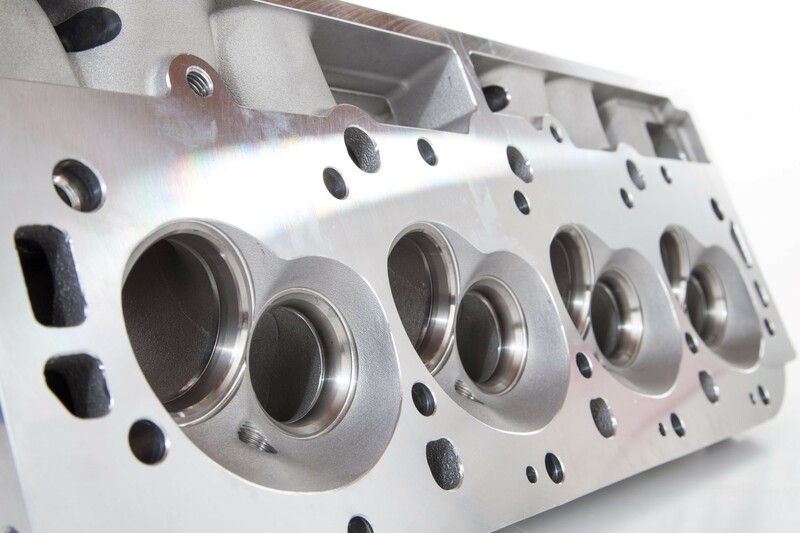 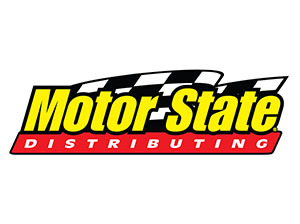 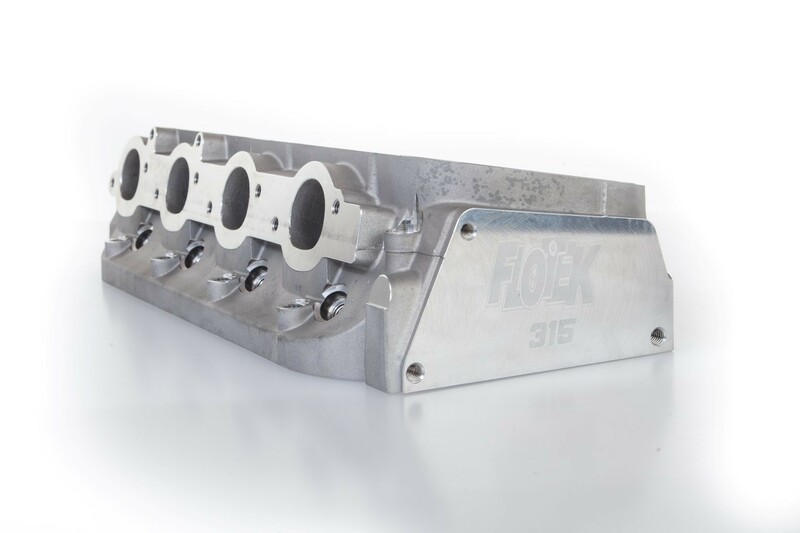 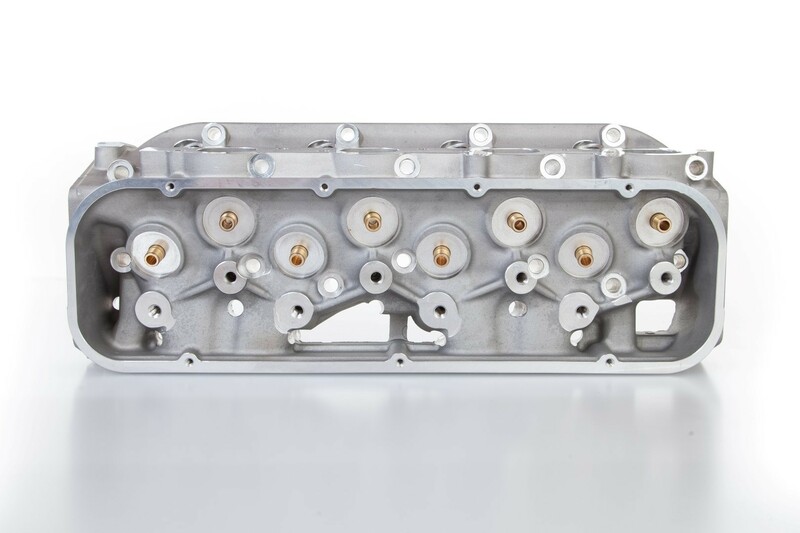 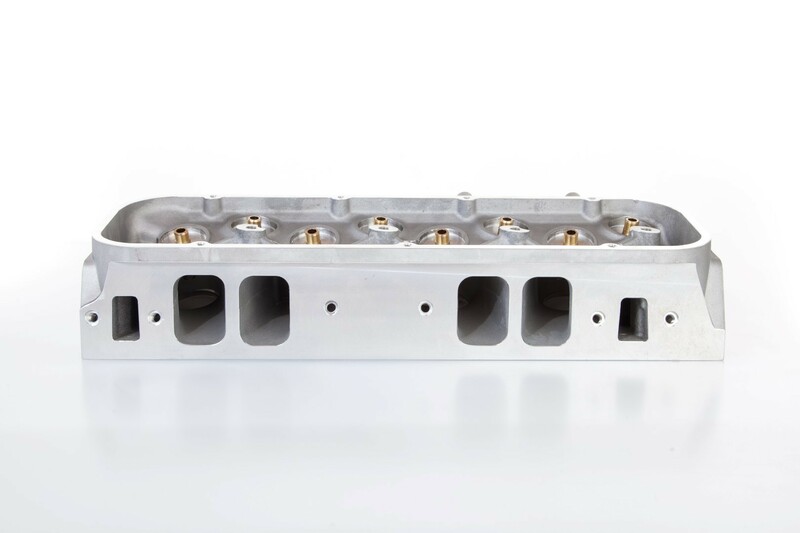 Introducing the ALL-NEW, Exceptional Steel Cast Big Block Chevy 315 cc head from FLOTEK! 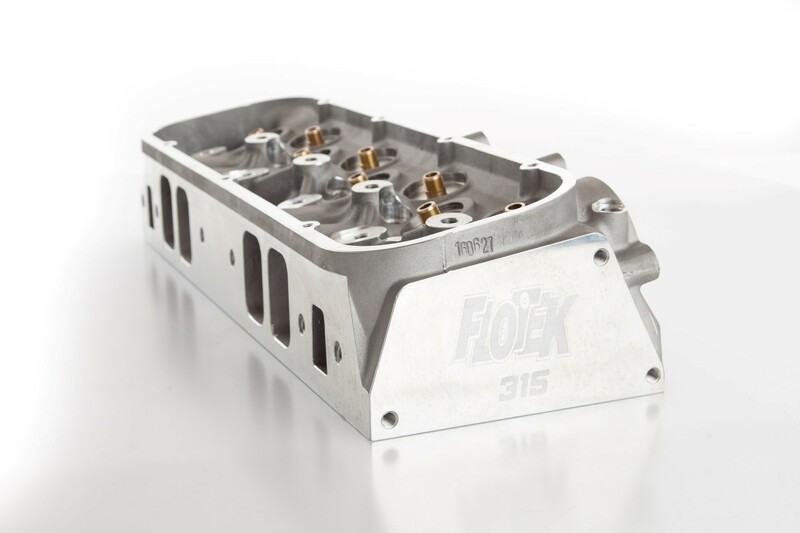 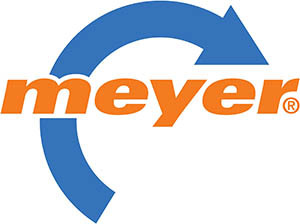 With a beautiful Polycrystalline Diamond Cut Finish, and cast from a permanent steel mold, this makes the FLOTEK Cylinder Head an easy choice! 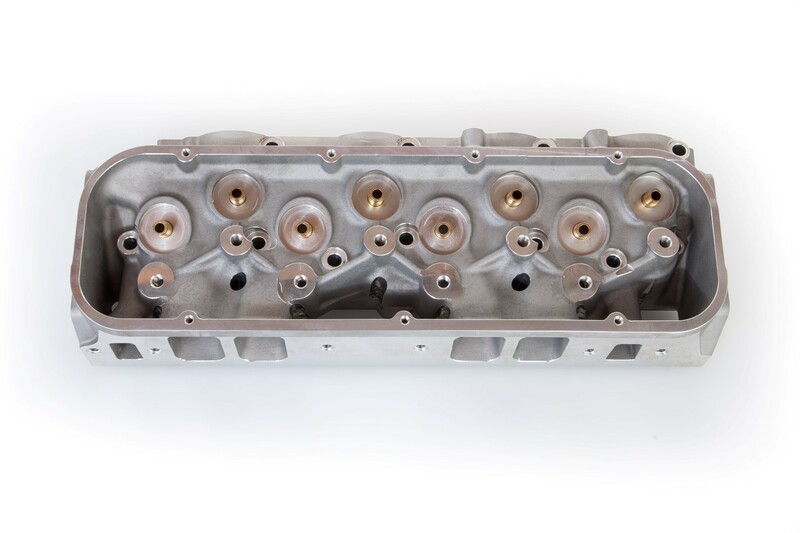 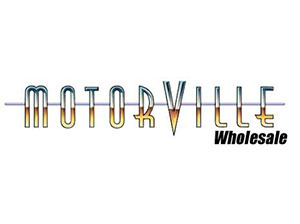 Unbeatable design, superb performance and exceptional pricing accomplish everything for the street or strip enthusiast! 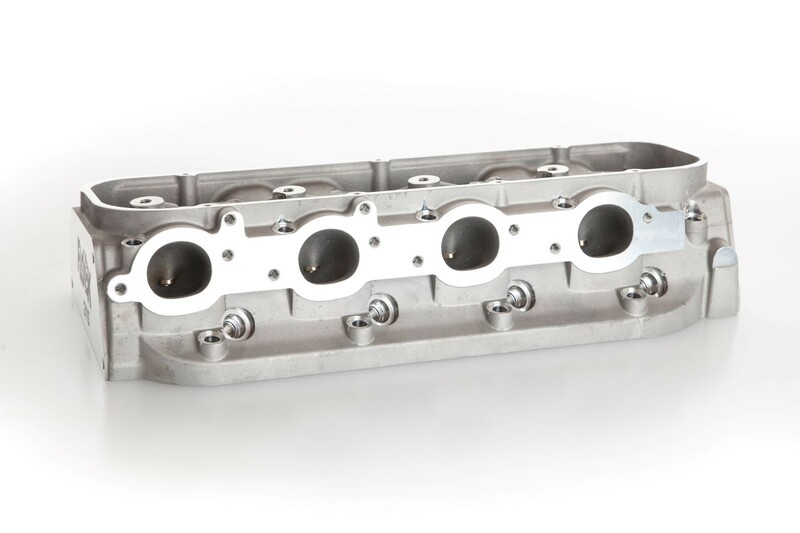 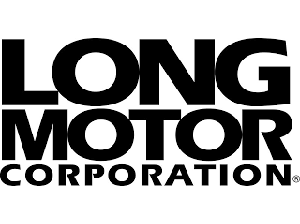 A powerful, out-of-the-box cylinder head design matched with an outstanding, unbeatable casting technology. 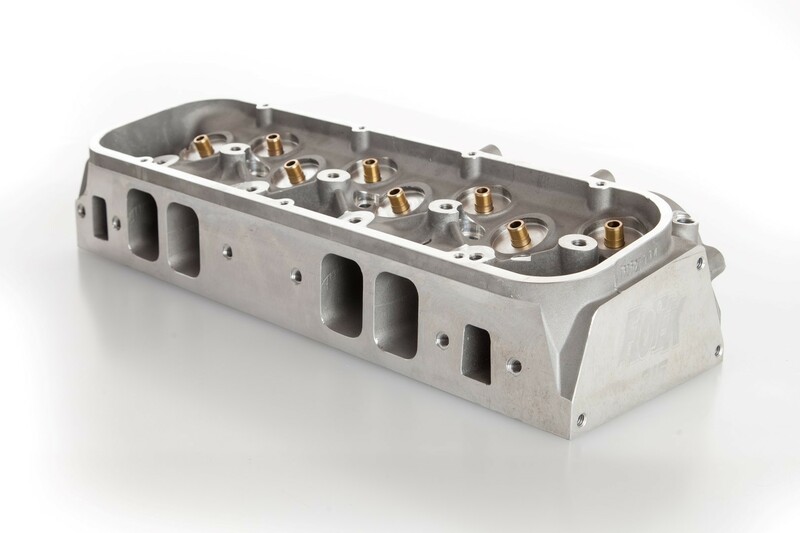 We are here to tell you… this BBC head does just that! 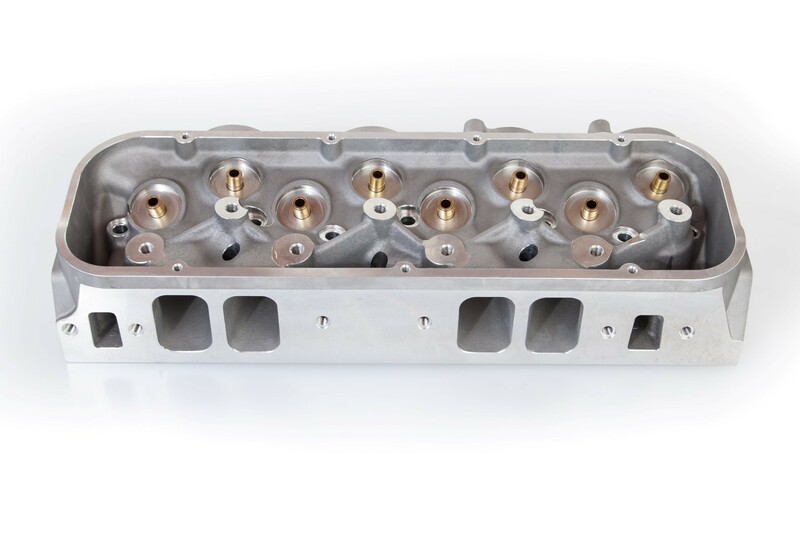 FLOTEK Aluminum Cylinder Heads are a great choice for out of the box horse power. 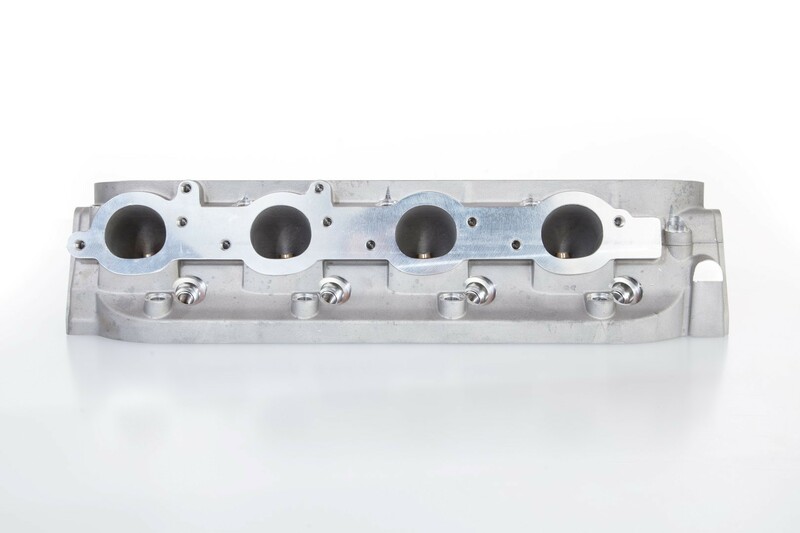 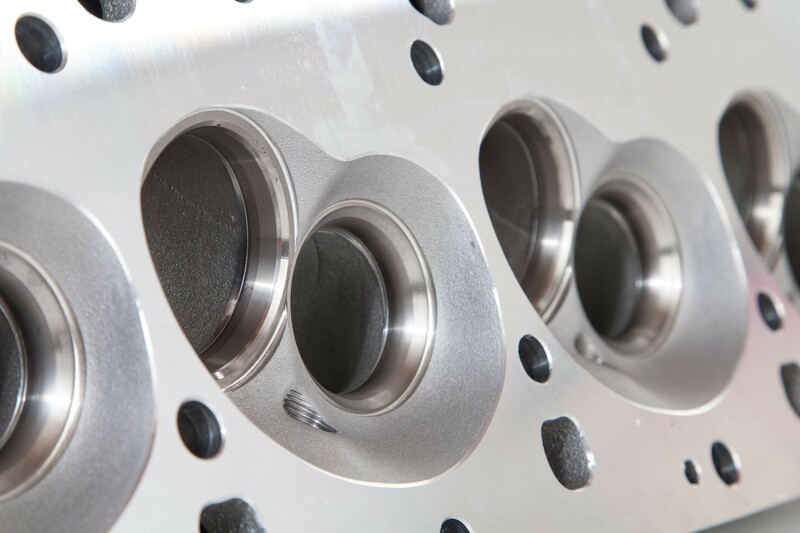 These FLOTEK Cylinder heads have thick Deck Design and High Capacity water jackets that makes them a reliable choice for street or strip applications. 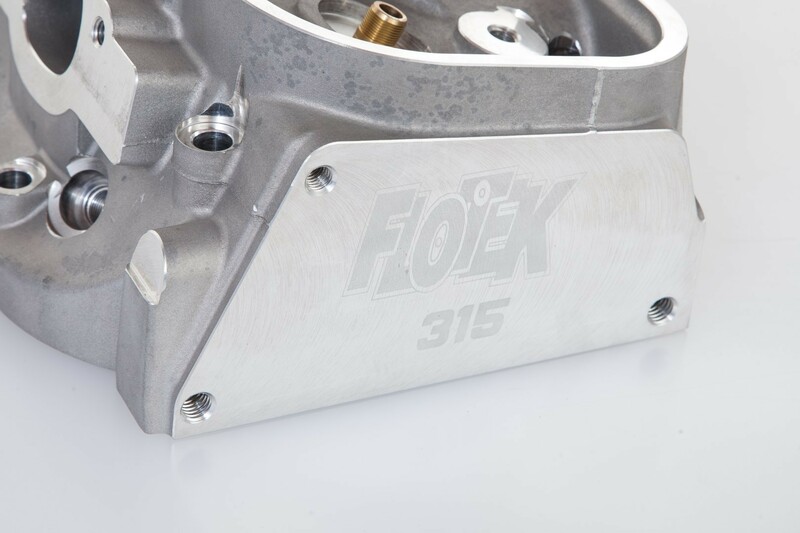 The FLOTEK BBC 315 takes stock pistons and has raised valve cover rails. 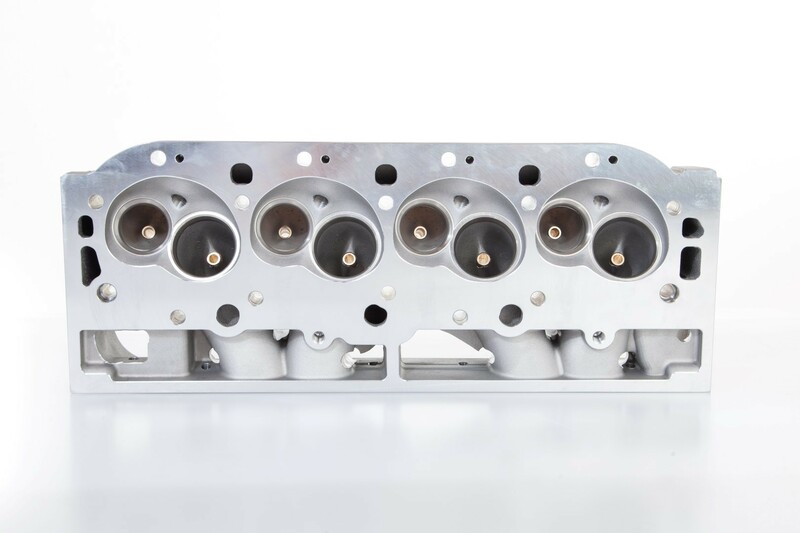 The BBC 315 Exhaust Port location is raised .360″.